The Gallatin River is approximately 120 miles long. It Starts in the Northwest Yellowstone in the Gallatin Range of the Rocky Mountains. About 30 miles northwest of Bozeman, Montana the Gallatin River joins the Jefferson and the Madison River. 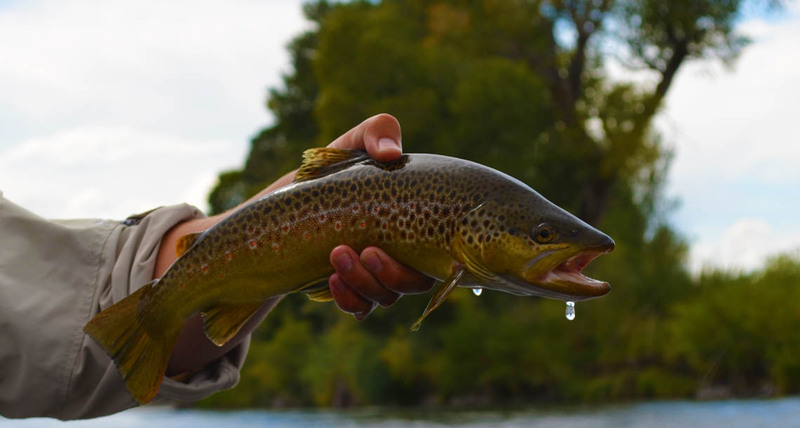 Ready to fish the Gallatin River yet? 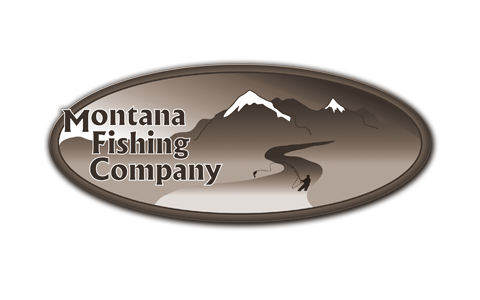 Contact us today or call 406-210-0971!